It is with great sadness that I report the death of another war hero. 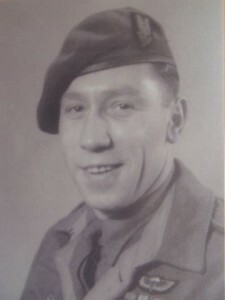 Tommy Cummings was a Royal Scot and a member of the Auxiliary Scout Section before joining Bsqn 1 SAS and serving his country abroad including taking part in the famous Operation Bulbasket. Thanks to David Blair, our Scottish researcher and close friend of Tommy for the Obituary.